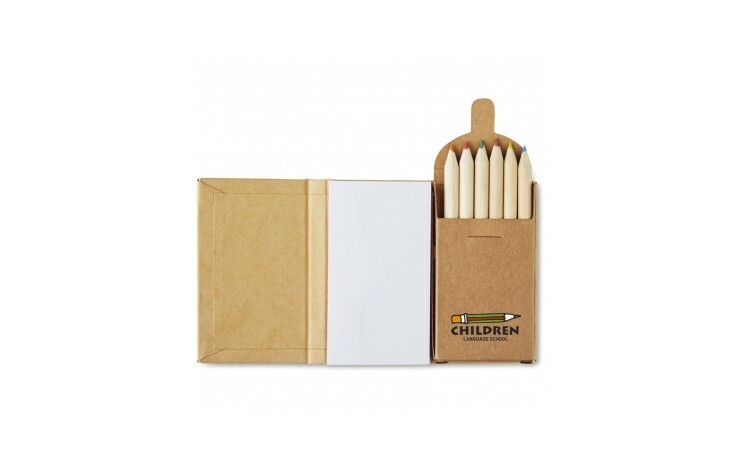 Doodle away to your hearts content with our custom printed Notebook with 6 Colouring Pencils. 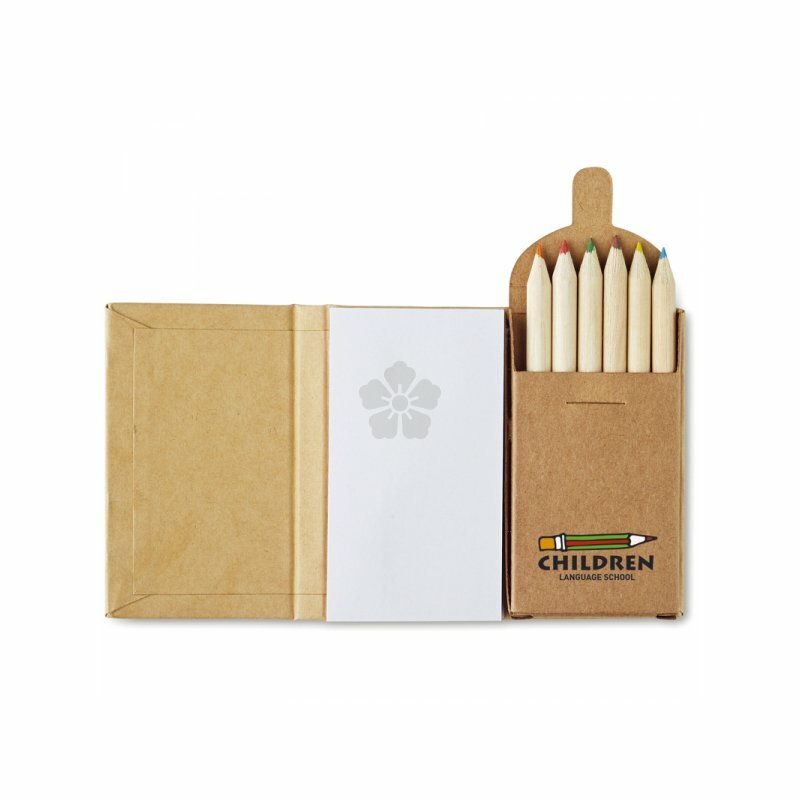 This handy pack opens up to contain 6 colouring pencils and a 60 sheet memo pad, creating the ideal place to jot down notes! Custom printed with your design to the front cover. A brilliant gift for kids!